When people enter therapy it is usually for symptom relief. The pressure of day-to-day responsibilities may feel impossible to navigate, relationships may have come crashing off course, or else we may simply feel trapped in our current circumstances, with no sense of how to alter our present suffering. Our symptoms, however, are more than just a source of suffering. Just as pain alerts a person to a physical injury in need of attention, symptoms such as anxiety are emotional signals that alert us that change is necessary to meet our emotional needs, such as to feel connected to others, to mourn painful experiences, or to assert ourselves to those who mistreat us. 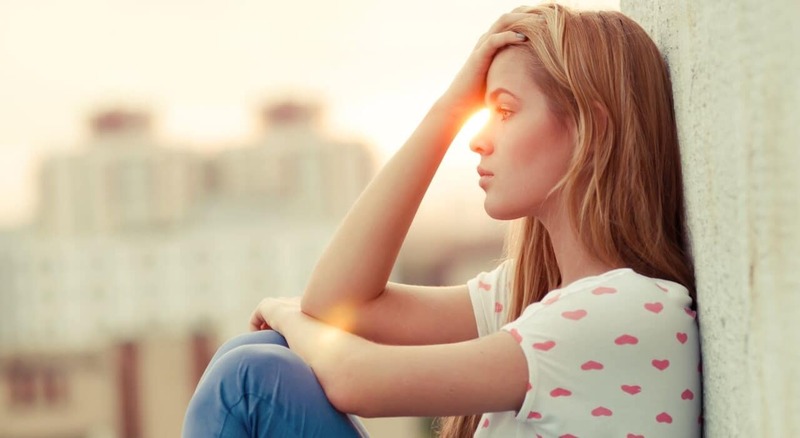 For those of us who have grown up in harsh or invalidating environments, these symptoms may be all we have ever known, as we were never in a position in which to have our emotional needs met. My therapeutic style is warm and interactive, and I strive to create a non-judgmental space where people can begin to make sense of how their experiences have impacted them and why they feel the way that they do. My hope for each person I work with is to create a relationship built on respect and understanding that facilitates the challenging work of therapy. Within the context of this relationship I help people to progressively go deeper in exploring the patterns of behavior and feelings at the heart of their struggles. Some people need to mourn the past before moving forward, while others simply need a new compass and the conviction that change is possible. My goal, ultimately, is to help each person I work with access a sense of empowerment, in which they feel invigorated to tackle challenges head-on to create a life that feels rich and meaningful. Long-term symptom relief is the natural byproduct of this transformation. I am pragmatic in my approach, and will often incorporate tools aimed at short-term symptom reduction along the way as the deeper healing and change of therapy unfolds. Additional information about how I approach intervention for some of the most common issues that I treat can be found under the ‘Specialties’ tab.